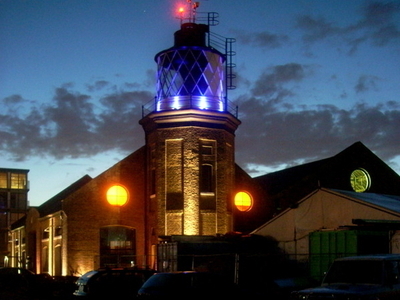 Trinity Buoy Wharf, in the London Borough of Tower Hamlets, is the site of London's only lighthouse, by the confluence of The River Thames and Bow Creek, at Leamouth. The lighthouse no longer functions, and is the home of various art projects such as Longplayer. It is sometimes known as Bow Creek Lighthouse. In 1803, the site came to be used by The Elder Brethren of Trinity House which is now known as Corporation of Trinity House, and the seawall here was reconstructed in 1822, built by George Mundy of Old Ford. 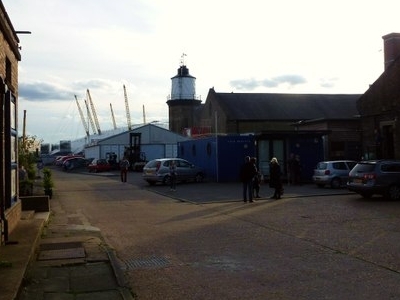 The site was used as a maintenance depot, and storage facility for the many buoys that aided navigation on the Thames; and the wharf for docking and repair of lightships. Here's the our members favorite photos of "Lighthouses near London Borough of Tower Hamlets". 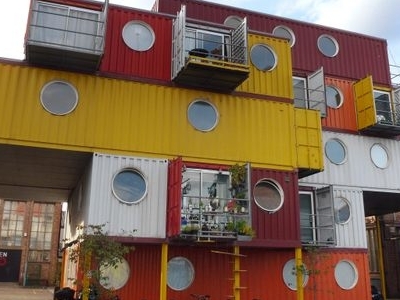 Upload your photo of Trinity Buoy Wharf!